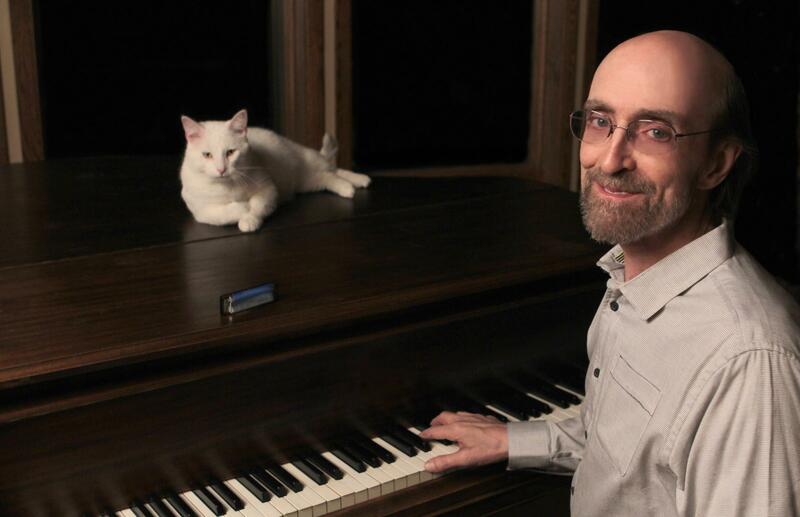 Acclaimed pianist George Winston performs in Sioux Falls on Sunday and in Rapid City on Tuesday. His new album, Restless Wind, is being released on May 3. Winston joins In The Moment host Lori Walsh to discuss his unique style, his appreciation of The Doors, and returning to his profession after a bone marrow transplant in 2013.